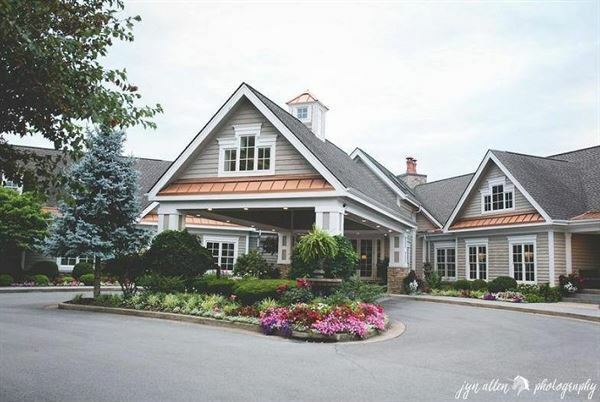 Blackthorn Club is a golf, tennis, dining and social sanctuary nestled in the foothills of northeast Tennessee. A golf course designed by Arthur Hills, twice named Golf Digest “Architect of the Year”, is only the beginning of what makes Blackthorn Club a first class club. Blackthorn Club is committed to providing world-class recreation and entertainment along with the finest club service. With some of the most extraordinary scenic views the Mountain Empire has to offer, Blackthorn Club offers an incomparable club experience.